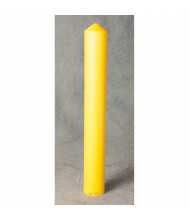 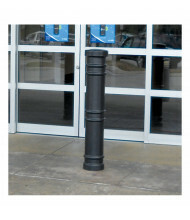 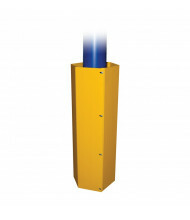 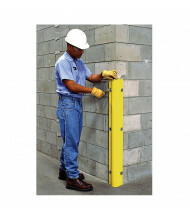 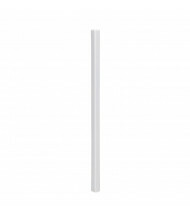 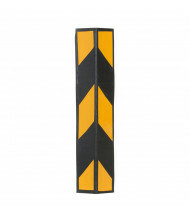 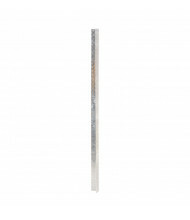 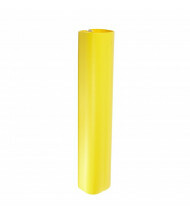 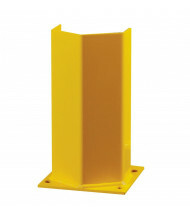 Save up to 50% with our large selection of beam, post, and corner protectors, wraps, and covers. 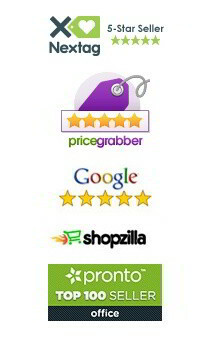 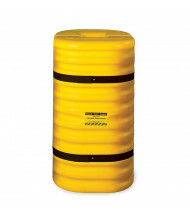 Top brands Eagle, Ultratech, and Vestil deliver on facility equipment quality and value. 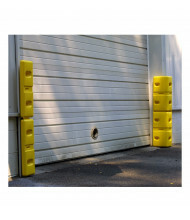 Different sizes and placement options fit every space for the best level of coverage. 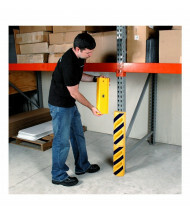 Beam, post, and corner protectors offer collision and scratch protection against equipment like hand trucks, pallet jacks, and forklifts. 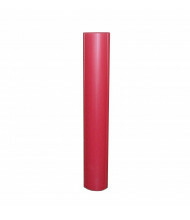 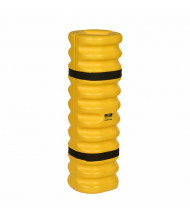 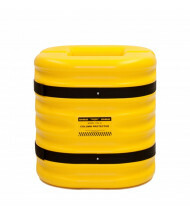 Construction materials include durable high-density polyethylene plastic, impact absorbing foam, and corrosion resistant steel for long-lasting use. 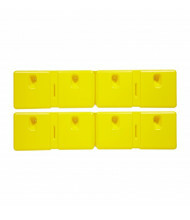 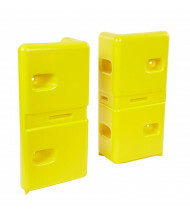 Mounting types such as slip on, glue adhesive, and magnet options hold protectors in place.